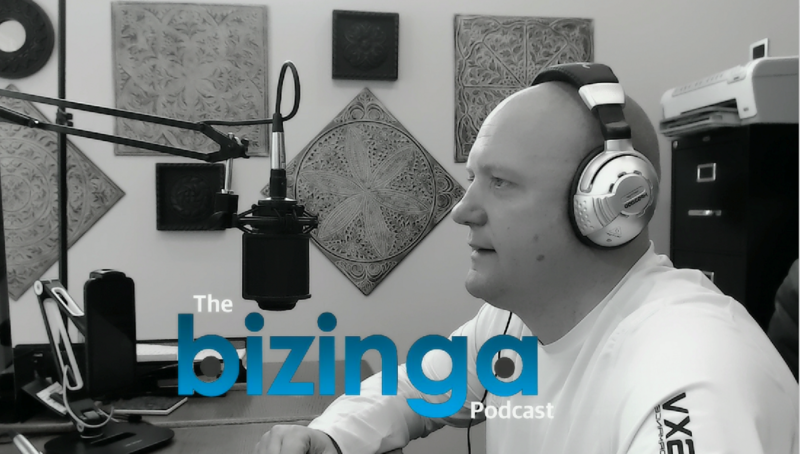 The Bizinga Podcast is a show that focuses on the challenges of Digital Marketing for the Small to Medium size business. The show almost always has a co-host and is recorded, not live (unless otherwise stated). Have a question you would like discussed on the show or want to be on the show? please email support@bizinga.com. Powered and Hosted by Techryan, Inc.